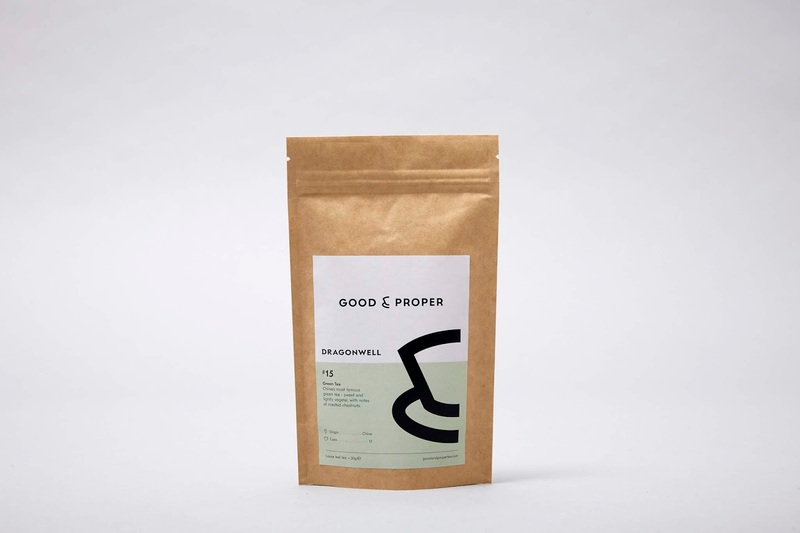 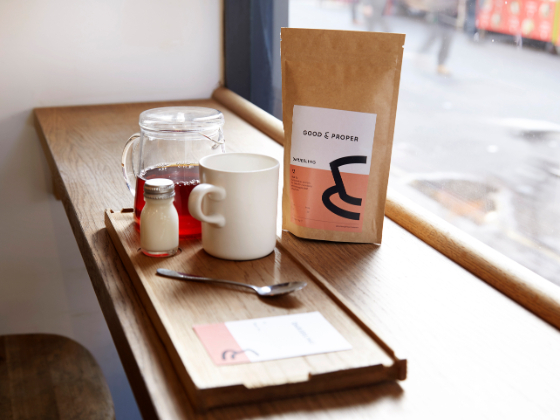 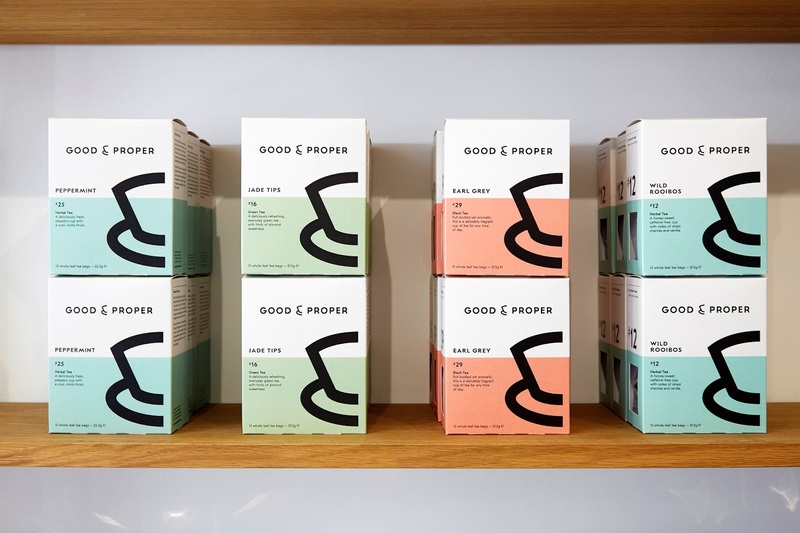 Good & Proper are perfectionists when it comes to tea, every part of their process focuses on making the perfect cup. 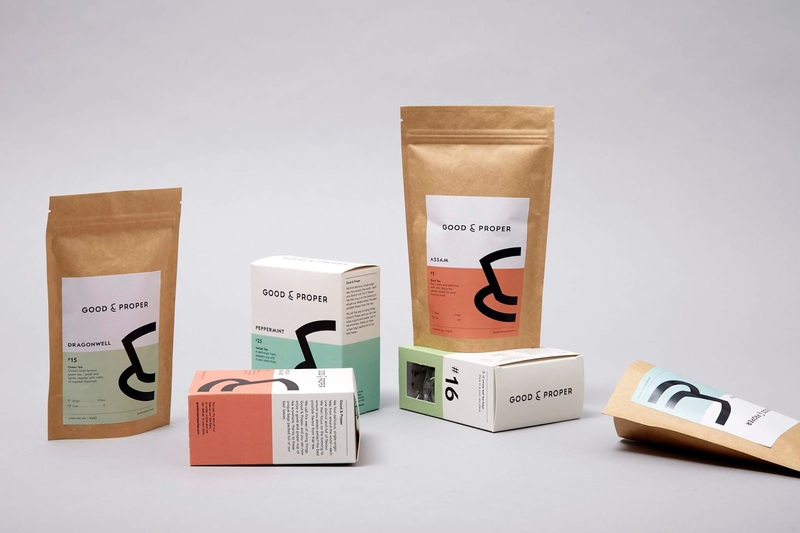 What they needed was a brand and design structure that shared this same attention to detail and a visual look and feel that could take them from London boutique, to nationwide supermarket shelf. 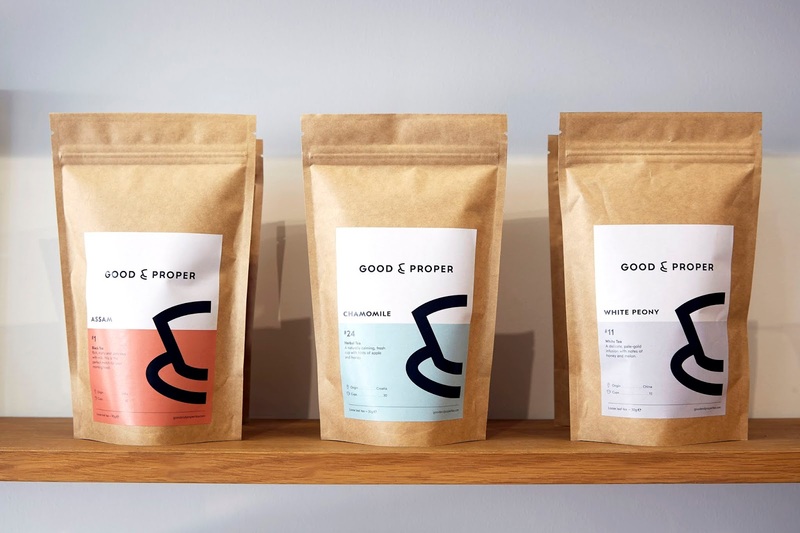 The project produced a complete new design, typographic approach, colour palette and numbering system. 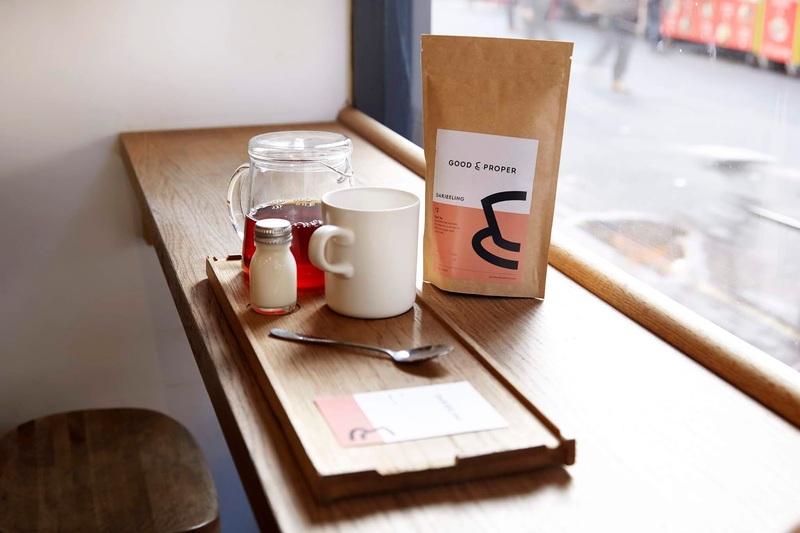 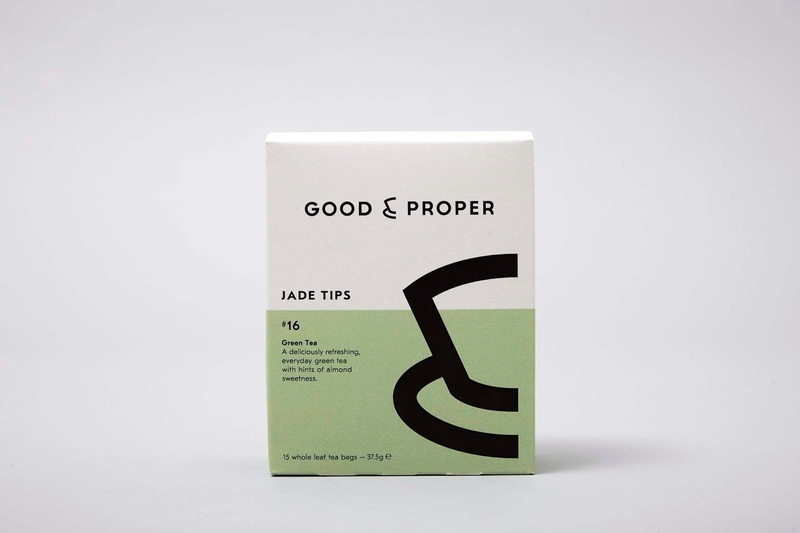 This was applied to create the bold new range of tea packaging for tea bag boxes and tea leave pouches, as well as in store communication and marketing materials.